Supporters: Hip Hop Legend, MC Hammer, R&B singers, Johnny Gill & Keith Sweat, Actress/Model Maria McDonald plus a long list of friends in music, film, sports and politcal support from bipartisan leaders. ACLU, CAN-DO Foundation, Justice Round Table, Families for Justice as Healing, The LOHM, Topeka Sam. 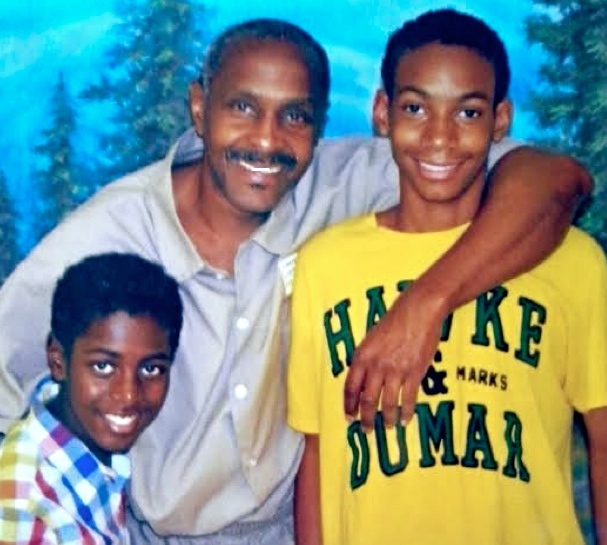 For more information on additional supporters, and to see the Free Underwood campaign, go to www.inprison.net and watch the Hope For Father’s Day trailer. Story: William Underwood is a devoted father of four, a grandfather to three grandchildren and a former music impresario: promoting, managing and jumpstarting the careers of top R&B and pop stars of the 80’s and 90’s. 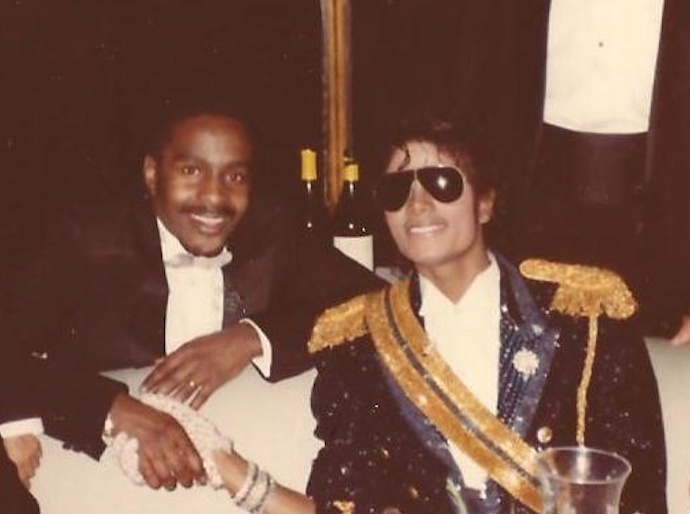 He promoted artists like Ray Charles, Michael Jackson, and Johnny Gill. 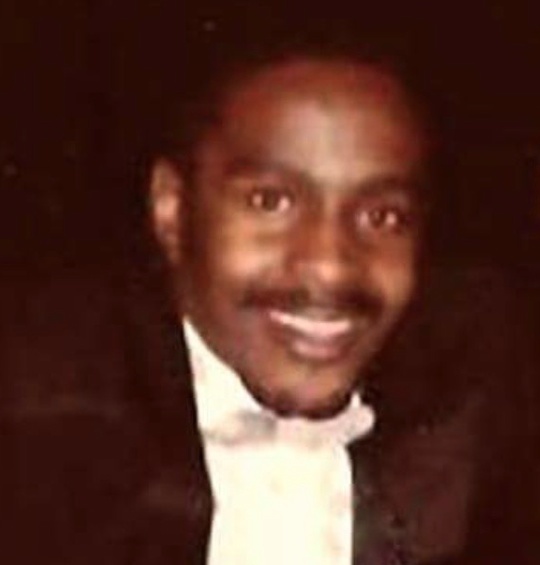 He was arrested in 1988, despite an FBI document which states his case was closed in 1986 “due to lack of activity.” In 1990, he was convicted, with his first felony offense, and sentenced to a mandatory minimum 20 years plus life without the possibility for parole on drug conspiracy charges. He completed the concurrent 20-year sentence in 2008. The life without parole sentence that continues to keep him sentenced was the result of a decision made by the judge and prosecutor, no jury was present. Because of major changes in sentencing policy over the years, if Underwood had been convicted in 1990 under the sentencing guidelines that exist today, it is likely that he would be home with family now. There is nothing left to be gained by Underwood spending the rest of his life in prison. At 62 years old, he poses no meaningful risk to public safety. Spending tens of thousands of dollars per year to keep him locked up for the rest of his life is a waste of resources, both human and financial. There is a point where incarceration no longer serves the interests of justice. That point was reached long ago in the case of William Underwood. physically present in any of the above events, our father has made a concerted effort to be emotionally present in our lives. There has been many a day where one of us may be feeling down and a call from him is always filled with love and encouragement. He sends holdiay cards and birthday cards and calls us almost everyday. 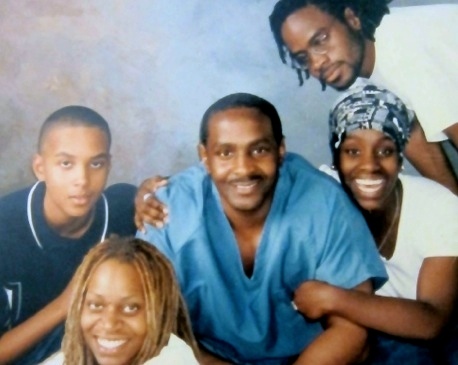 He has even developed a strong connection to his grandchildren, despite never once meeting them outside prison walls. He empowers us all to continue to educate ourselves. We have #HopeForFathersDay because whatever day our Dad comes home will be considered Father’s Day for us. However, without clemeny from President Obama our father will DIE in prison. 50 queries in 1.189 seconds.